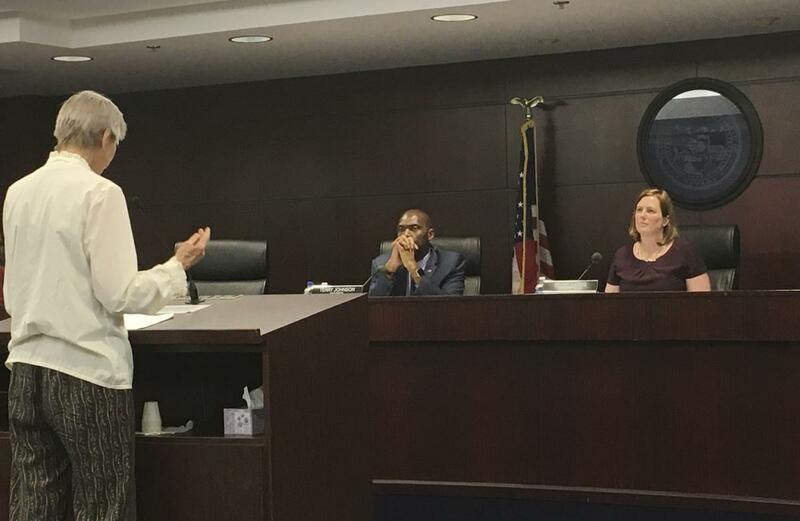 Casino union representatives and other stakeholders told the Nevada Gaming Control Board at a hearing on Wednesday that its draft rules to tighten controls on sexual harassment within the Nevada Casino sector must extend to hotel guests and high-rollers. 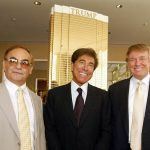 In March, the regulator announced it would be sharpening its regulations on sexual harassment in the workplace in the aftermath of allegations of sexual misconduct by Steve Wynn against his employees. 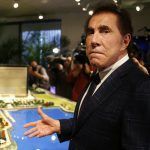 Wynn Resorts, meanwhile, is facing several lawsuits from disgruntled shareholders, accusing the company board of knowing of the alleged behavior of its chairman and of covering it up. The Nevada Gaming Control Board wrote to Nevada’s almost 3,000 gaming licensees notifying them that new regulations were on their way and inviting industry stakeholders to contribute. As reported by the Associated Press, Robert Ostrovsky, lobbyist for the Nevada Resort Association, echoed the Culinary Union’s belief that employees must be better protected from guests, who are often indulged by casino management and given the benefit of the doubt – especially if they’re big spenders. 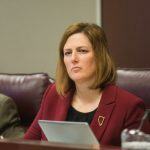 Members of the Culinary Union — Nevada’s biggest — offered testimony of their own experiences. Casino cocktail waitress Deborah Jeffries told how in the early nineties a high roller had wanted to give her a kiss for good luck. He grabbed me with both hands around my neck, I tried to pull back, and to make a long story short, he caused permanent nerve damage,” she said. Jeffries said she filed a report with her employer, but the gambler was not immediately banned from the casino. 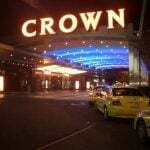 It was only when she filed a report with federal officials that the casino acted. Under Nevada gaming law, casinos have a duty to protect “the public health, safety, morals, good order and general welfare” of Nevada residents. The Nevada Gaming Control Board enforces disciplinary action if any of its licensees are deemed to be a discredit to the state and its gambling industry. “It was nice to hear some contextualized feedback and to understand how the regulations as currently drafted are being interpreted so that we can be specific with our language to make sure that we are accomplishing what we are trying to accomplish,” board chairwoman Becky Harris told the AP after the meeting.